Gus: Young Jessie is always being left behind. 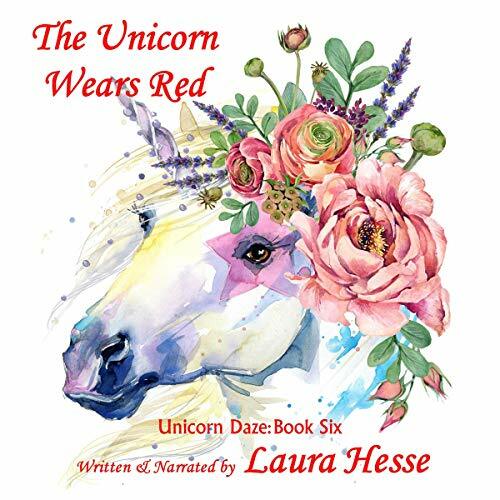 When she gets lost in a corn maze on Halloween Eve, she is befriended by a unicorn who takes her on an adventure to meet the Spirit Bear who guards the pumpkin patch from a pumpkin stealing rat. 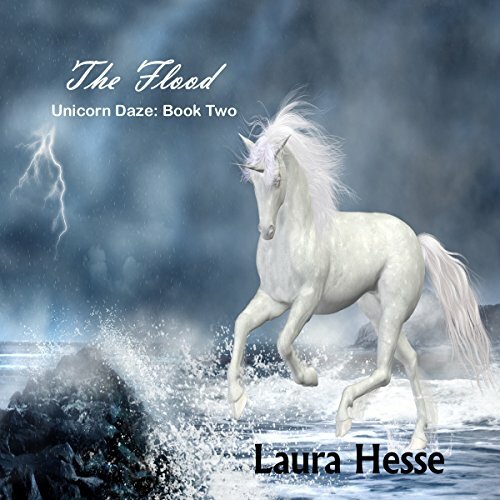 The Flood: Join Gus and Jessie as they take a leap back through time to meet Noah and his wife just minutes before the Great Flood and learn what happened to all those silly unicorns in this short bedtime story. 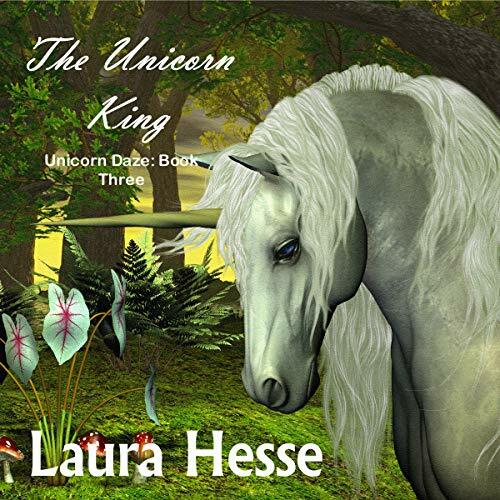 The Unicorn King: Jessie and Gus, the son of the Unicorn King, cross the Great Plains and the Azure Sea after a wise Kilin sends them on a quest to find Gus’ father, who hasn’t been seen in years. 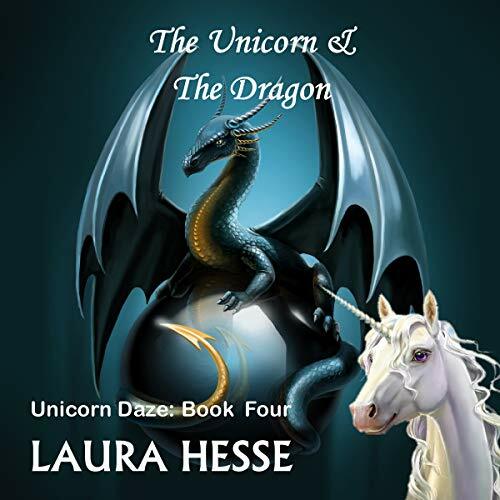 Along the way, they meet a helpful seagull and struggle to outwit a shark bent on stopping them. 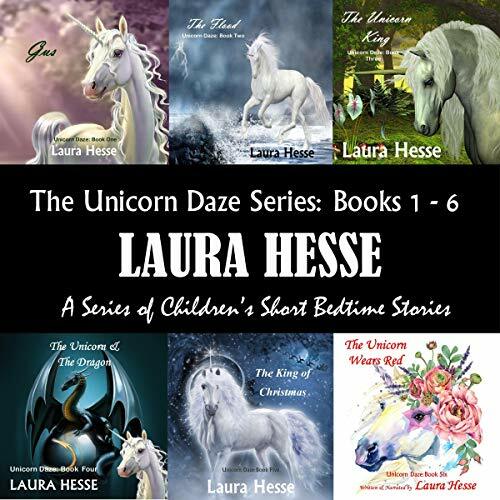 About the series: A young girl, Jessie, befriends a unicorn and embarks on a series of adventures, many of which center around specific holidays such as Halloween, Christmas, Valentine’s Day, and Easter. 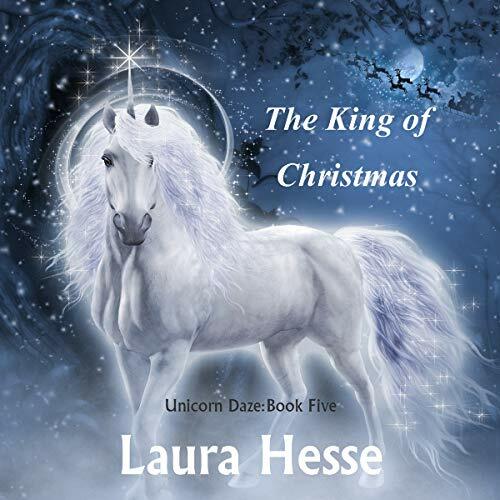 Jessie starts out as a very timid girl, always the one being left behind and forgotten by her family, but begins to grow, finding strength in body and spirit through her adventures with Gus, son of the Great Unicorn King. 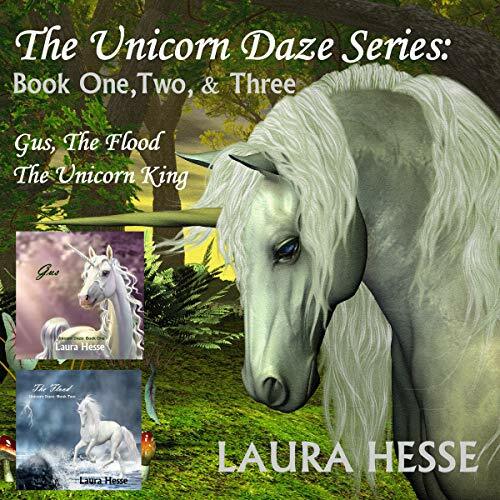 Gus, too, is struggling to become the son that is father always wanted him to be. 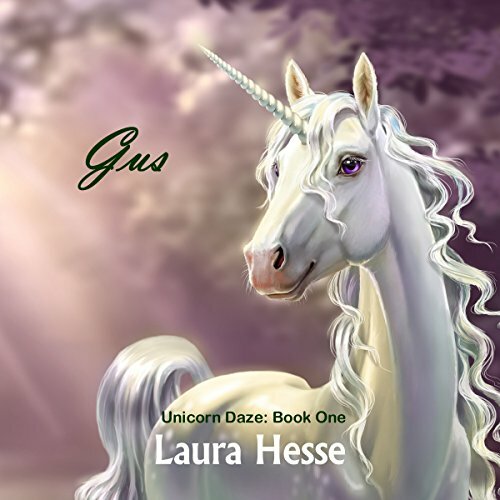 As Gus and Jessie's bond deepens, they learn to put others' needs above their own, often calling upon an unwavering braveness that neither knew they had.